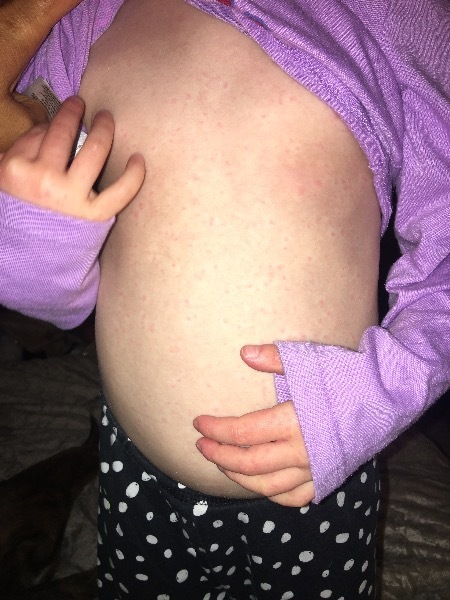 What does rash this look like to you? Doctors don't know! 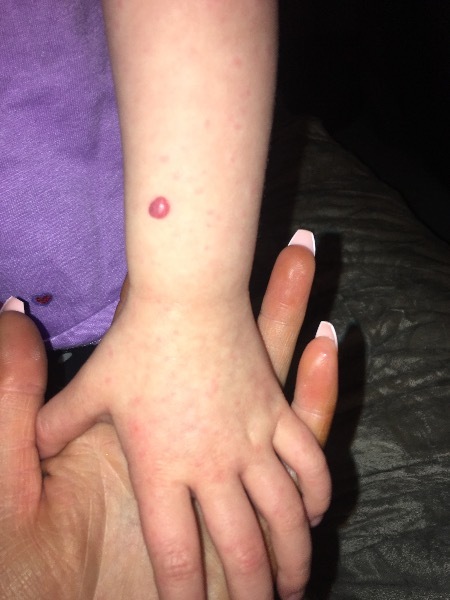 Yesterday morning when I was getting LO ready for pre school I noticed her legs were covered in these spots. 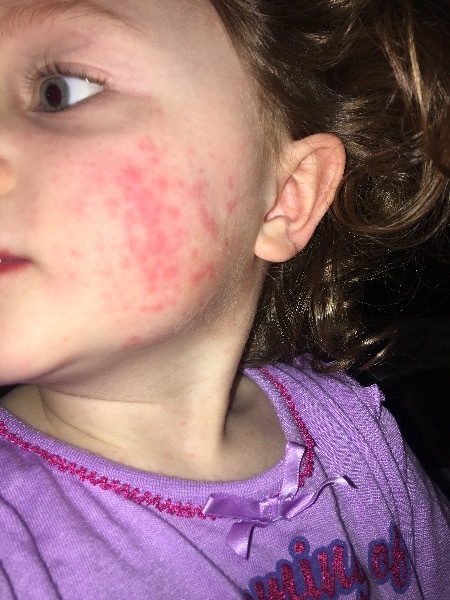 She didnt go to pre school but then fell asleep in the car, when she woke up they were all over her chest and back and this morning they’re literally everywhere! I’ll attach pictures! Does this look like the start of chicken pox? I took her to the doctors last night and they said they weren’t sure and couldn’t tell me exactly what it was?